Imagine their reactions as they enter the room: the aroma of warm flowing chocolate will draw your guests to the dessert table. When they see the molten chocolate cascading from the fountain, they can’t wait to try it, and soon they’re dipping their favorite fruits, cookies, and other goodies into this gourmet attraction! Long after the party is over, your guests will still be talking about this decadent and fun dessert they loved at your event! 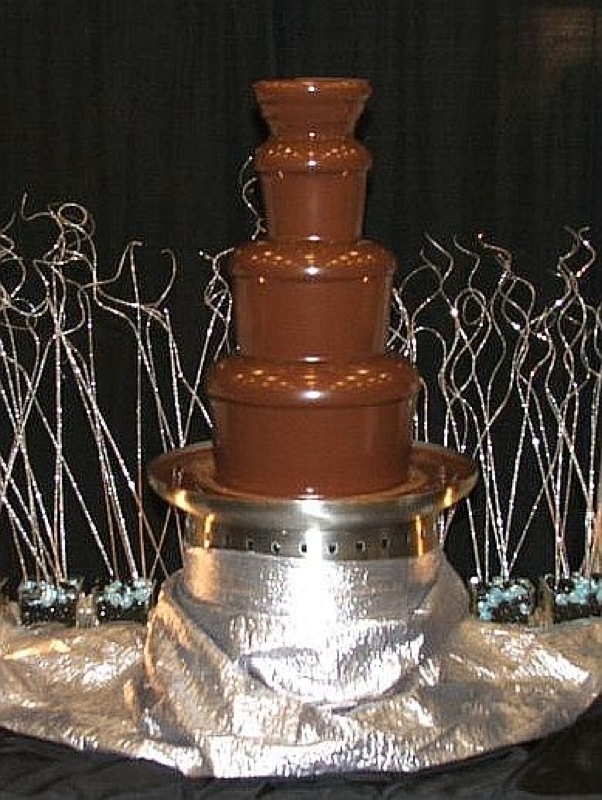 Cocoamotion is set apart from other companies by our impeccable service throughout the event with great attention to detail- a beautiful fountain from start to finish. We’ll take care of everything to ensure a delightful and delicious experience for you and your guests! 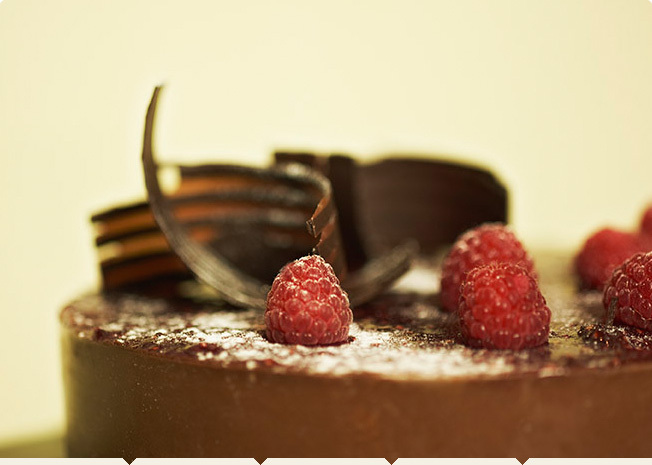 From delicious chocolate to fantastic service, your experience is sure to be nothing short of spectacular! Are you looking for a candy buffet? Please email us for more information. 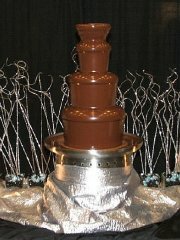 Cocoamotion Chocolate Fountain Rentals proudly serves Akron, Canton, Cleveland, all of Northeast Ohio, and beyond! Email us at cocoamotion@sbcglobal.net or give us a call at 330-644-3898, we’d love to chat with you!